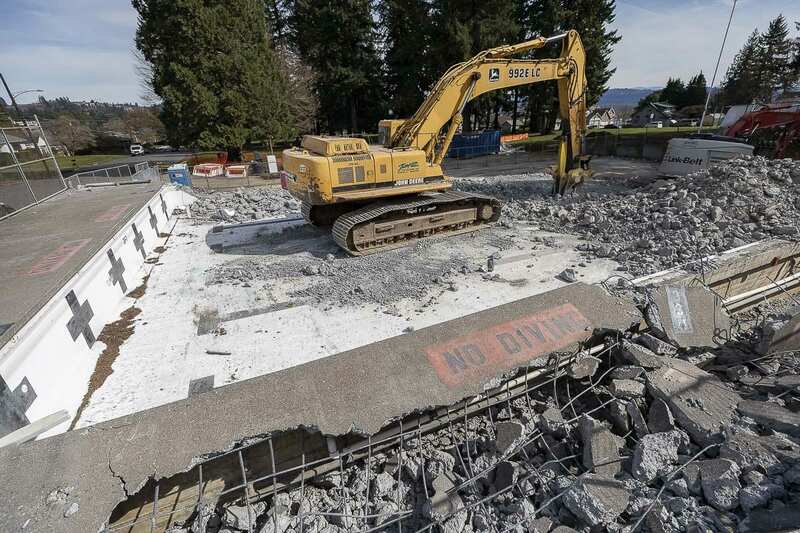 CAMAS — The city of Camas’ historic Crown Park Pool has entered demolition in the past two weeks. In the summer of 2018, the city conducted examinations of the pool, and found that it would cost more to bring it to useable standards than to remove it and seek out a new similar amenity. At present, no firm proposals or decisions have been made, put forward or received by Camas City Council. Rusch is the Camas rep to a joint committee between the cities of Camas and Washougal discussing the possibility of a community center, which would include a new pool. The committee has met four or five times, she said, but has only consisted of consulting and no firm decision making at this time. The committee is expected to meet again in May. 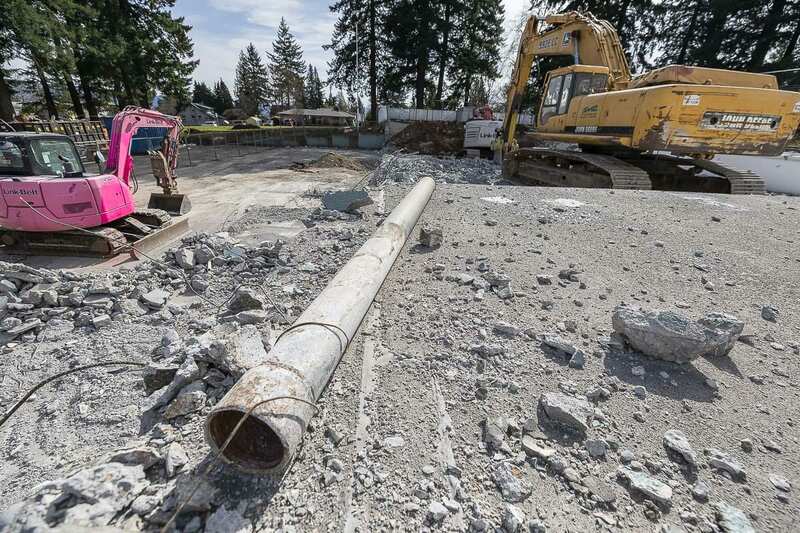 “Nothing has been decided,” said Jerry Acheson, the manager of Camas’ Parks and Recreation.